No matter what your age, or what your standard, Hockley has something to offer you as a golfer. 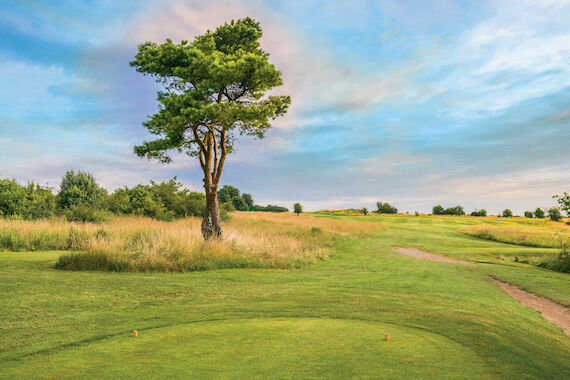 A wonderfully scenic course, located within the boundaries of the South Downs National Park, Hockley is set on beautiful chalk downland, offering fantastic views, and is a true golfing delight. Grass tees and full greens are open to members and visitors all year round – except in the very worst weather conditions – allowing you full and consistent use of our wonderful free draining course. 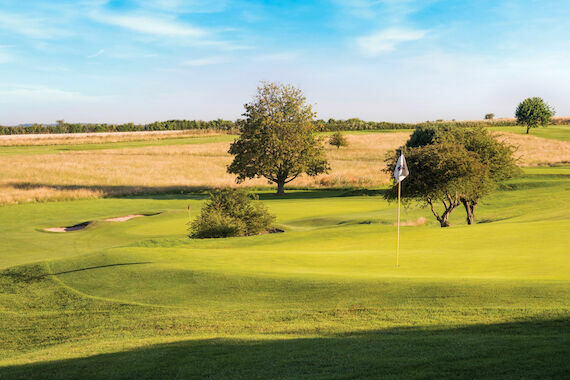 If you are thinking of joining us, you will find information about the different sections of golf available at Hockley by clicking on the links above, or by selecting the drop down menus from the top of this page. 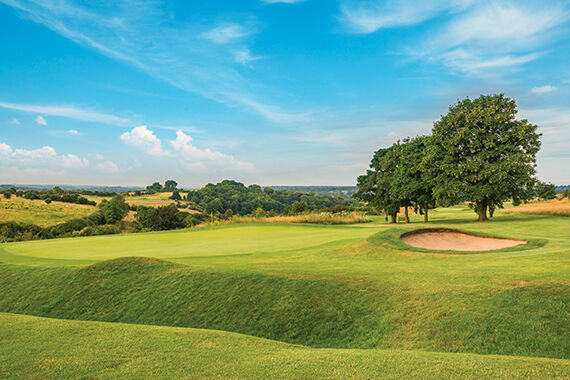 Every effort is made to balance the differing demands regarding frequency, format and timings of competitive, social and match golf at Hockley, with the overriding objective of making the playing of golf an enjoyable experience for ALL members on every visit.